We provide therapeutic visits with animals to enhance lives in our communities. Pets As Therapy aims to improve the lives of those affected by loneliness, isolation, debilitating mental and physical health conditions and learning difficulties. In the past few months, Lotto Social’s members have helped a number of local charities to raise awareness and funds for their great causes. We’ve supported over 40 small charities across different areas, from charities that look to aid children in time of need, to causes that help to shelter the homeless over the cold winter months. Collectively with our members, we’ve donated over C$25,000, and we don’t plan on stopping anytime in the near future. 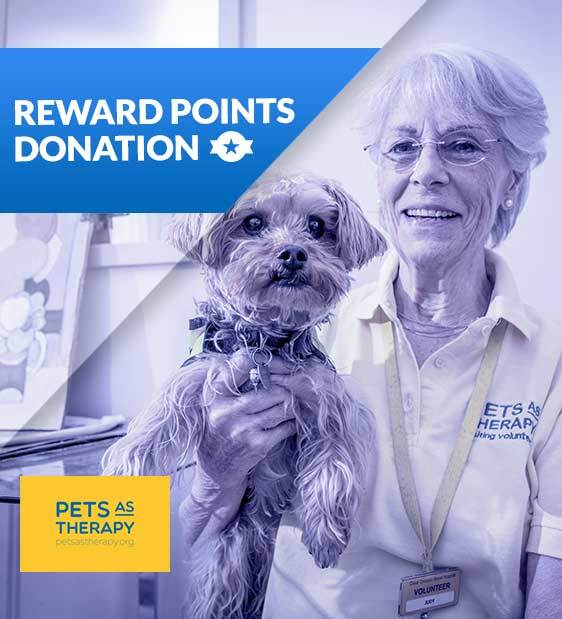 Vote Pets As Therapy for this month's Charity Of The Month with 10 (or more) Reward Points. Find all you need to know within our April Charity Of The Month Blog. Good question! Every time you use your Reward Points to vote you will shift the percentage on the pie chart towards your chosen cause. At the end of the month we’ll split up the C$1,000 donation according to which way you guys voted. 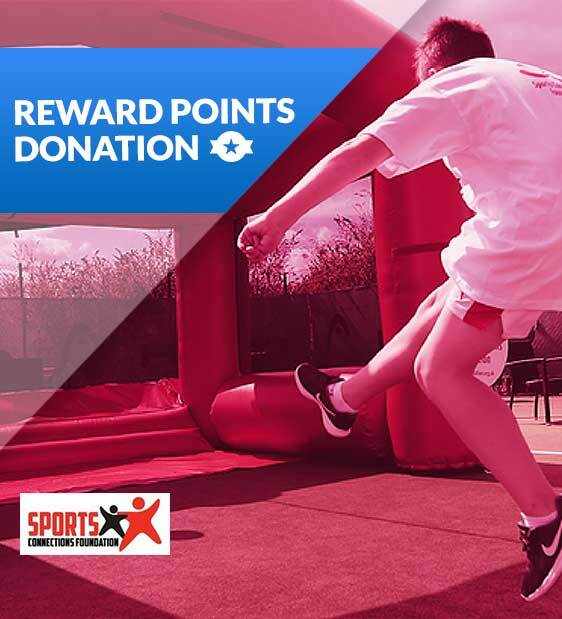 If you want to vote for Sports Connections Foundation, click here.